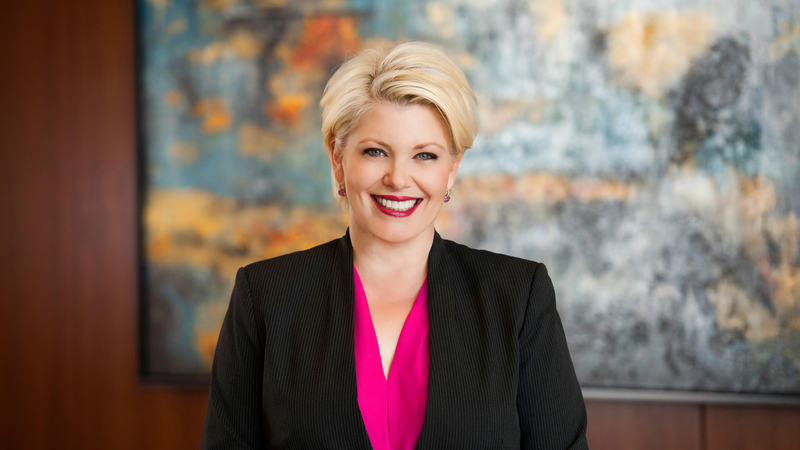 Brooke is the firm’s founder and managing attorney, and her practice includes representation of nonprofit and tax-exempt organizations, including public charities, foundations, churches and other religious organizations, private colleges and schools, civic organizations, and social welfare organizations. She speaks at various conferences each year on topics important to the nonprofit sector. She works with corporate boards of directors, officers, executive management, and staff providing counsel and guidance on all corporate legal matters pertinent to nonprofit, tax-exempt organizations. The firm’s clients benefit from Brooke’s commitment to preventive legal counseling and her ability to troubleshoot potential risk and liability.